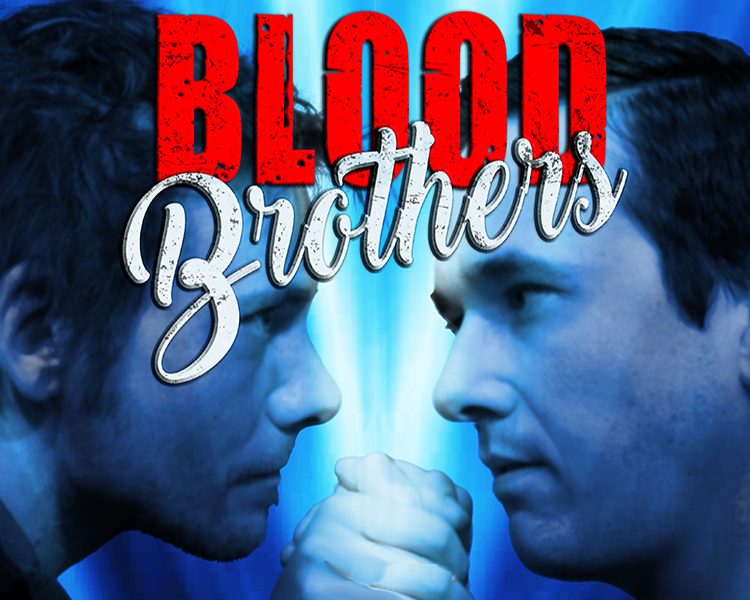 "Blood Brothers," a haunting rags to riches tragedy. A woman with numerous children to support surrenders one of her new born twins to the childless woman she cleans for. The boys grow up streets apart, never learning the truth but becoming firm friends and falling in love with the same girl. One prospers while the other falls on hard times. A narrator warns that a price has to be paid for separating twins: the lives of the blood brothers, who die on the day they find out they are related.